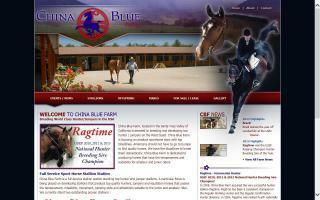 Santa Barbara County, California Horse Directory - O Horse! 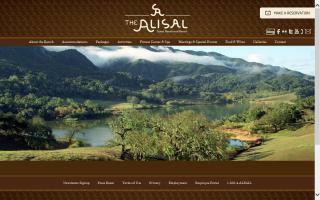 The Alisal Guest Ranch Resort in the Santa Ynez Valley is California's premier guest ranch. Visit our site today for pictures and rates. 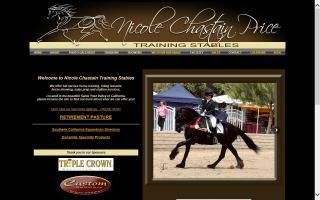 Specializing in building quality horses for the non-pro, amateur, and youth - for competition or recreation. Cow horses for ranch work, cutting, and sorting. 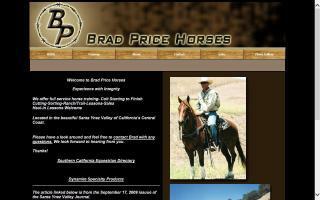 Trail training for solid companions, ranch trail classes, extreme cowboy, or trail trials. Colt starting for all disciplines. Western horsemanship lessons. Cattle and mechanical cow available. Haul-in lessons welcome. Hosting monthly clinics; available to travel for clinics. Offers high quality horse grooming supplies, equine dressage products, horse care and grooming tips, horse chat rooms and a horse forum. The Man Who Listens to Horses uses gentle horse training methods called Join-Up®, based on the horse's natural language he calls Equus. Dressage training, lessons, and clinics by USDF Bronze, Silver, Gold Medalist, USDF "L" graduate, and ARIA certified instructor. Full service boarding at our lovely Santa Ynez location. Will travel to surrounding areas for lessons. Hosting monthly clinics with International trainers and judges. Training Level through FEI. All breeds, all levels, and all ages welcome. Baroque horse specialist. Pen & ink drawings using the stippling technique. Images are created with dots of ink. Boats, horses and other subjects. 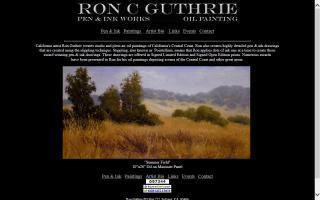 I offer affordable prints of my work. Many art links. The finest equine supplements for your horse's health.